Hi friends! 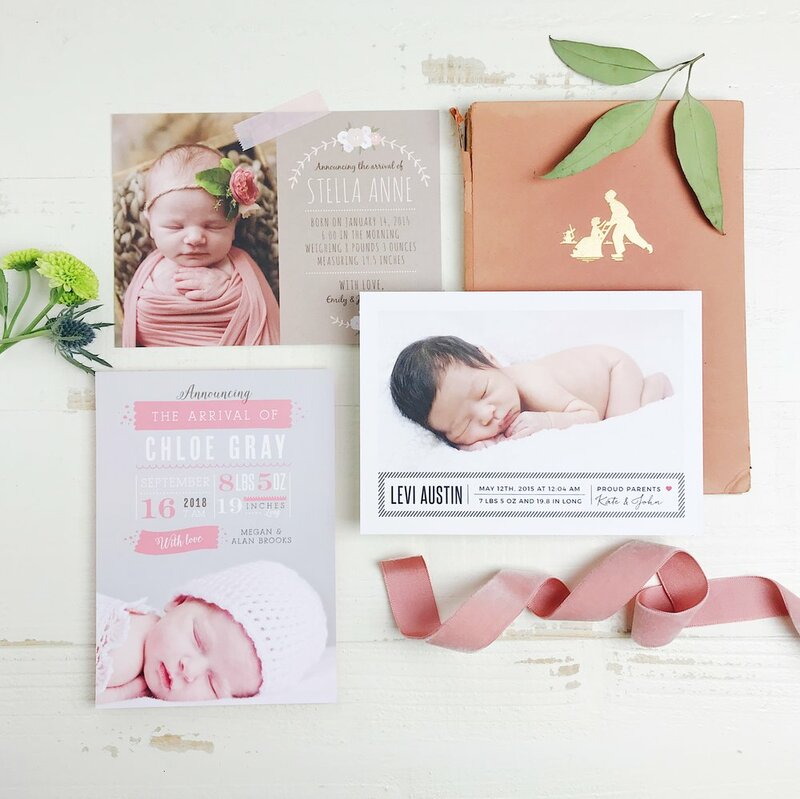 Our pals from Basic Invite are sharing awesome baby shower invitation ideas and birth announcement ideas. Before you welcome your new baby’s arrival, definitely throw a baby shower. It can be a huge event, or a small intimate gathering with all your closest friends and family members. You can’t have a party without guests, so head over to Basic Invite and draft up some invitations! There are travel baby shower invitations ideas and templates too. Their templates are gorgeous and artistic. You can create modern-looking rounded-cornered cards. You can choose beautiful foil (flat or raised text and designs) in gold, silver, or rose gold. Basic Invite could also print your cards on velvety paper, or a gorgeous pearl shimmer. There are so many different templates to choose from, and you can truly customize by adding your own graphics or photos. The color choices are almost endless. After the baby shower, don't forget the thank you cards! I ordered these beautiful thank you card samples from Basic Invite, and liked them very much! If you're satisfied with the sample, you can actually use it because it doesn't come with a "proof" or "sample" watermark. My favorite designs are the modern ones and the illustrated ones. The painted floral patterns are so, so pretty too. A word of advice- always create and order a sample ahead of time, so you can make adjustments to your invitation or announcement cards as needed. Don’t choose light colors for text if your card is predominantly white or light-colored. With prints, dark colors on light backgrounds work the best. Custom Samples - Basic Invite is one of the few websites that allows customers the ability to order a printed sample of their actual invitation so they can see exactly how it will print as well as the paper quality before they ever have to place their final order. Over 40 Different Colors of Envelopes - Customers can choose from over 40 different colors when it comes to their envelopes so that they can make their invitation stand out even before it is opened. All of our envelopes are peel and seal so the envelopes can be quickly and securely closed. Address Capturing Service - Basic Invite offers an address capturing service that allows customers to simply share a link on Facebook, Twitter, Instagram, or any other form of social media to request their friends and family’s addresses which will be stored in the customer’s account and can then be selected during the design process. Check out these super cute baby shower duck invitations while you’re at it. Give Basic Invite a try. Draft up a baby shower invitation and order a sample. You won’t be disappointed! Before you send out your invitations, you might want to create a baby shower registry. 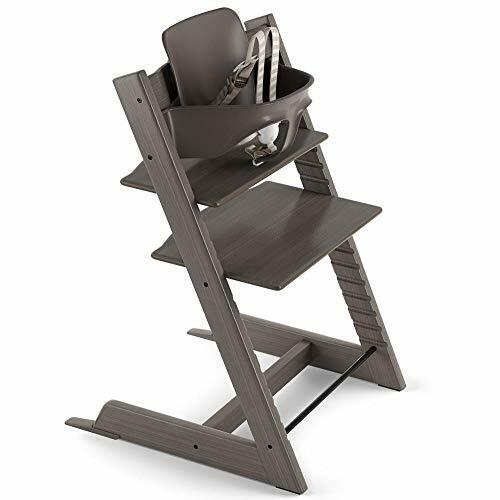 Check out our post on the best products to list on your baby shower registry. And as promised, friends, here’s a free printable for Valentine’s Day! Enjoy.